With over 15 years of experience serving Lexington, KY, and surrounding areas, Arthritis Center of Lexington provides complete care for every patient. From preventative and diagnostic care to therapy, our doctors and experienced staff are here to help. Achieving the highest quality of life for our patients is our top priority. After completing a comprehensive examination (including a complete medical history, physical examination, and tests), we create a personalized care plan to achieve each patient's goals. With an onsite lab and x-ray machine, our arthritis clinic diagnoses rheumatic diseases such as osteoarthritis, fibromyalgia, and autoimmune disorders, including lupus. We strive to make your healthcare experience great by meeting and exceeding your expectations. Let us help alleviate some of your chronic pain by making an appointment with one of our experienced rheumatologists. 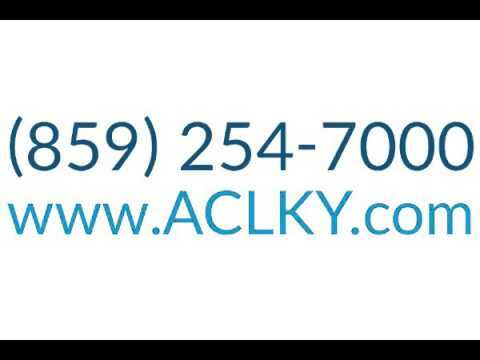 Call or visit our website today!